Even in a strong housing market, it can take months to sell your home. 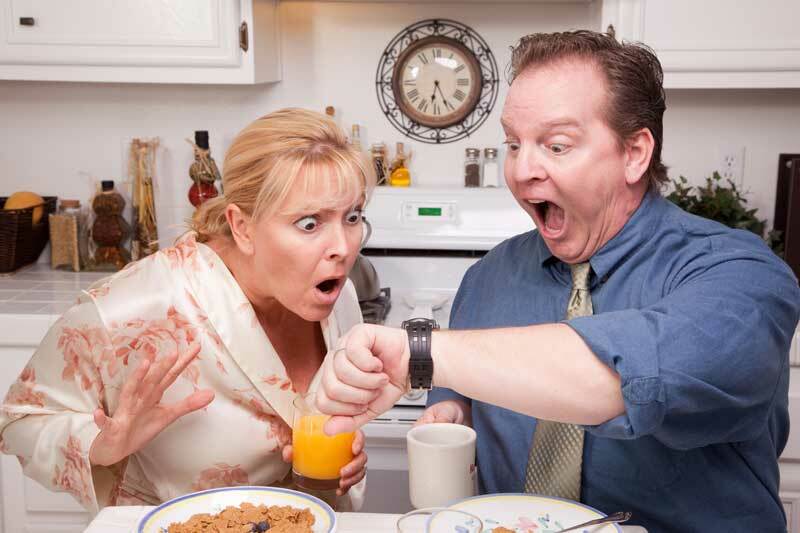 With the current economic uncertainties and difficulties with the housing market, it can take even longer. We guarantee a swift service to save you a lot of time. 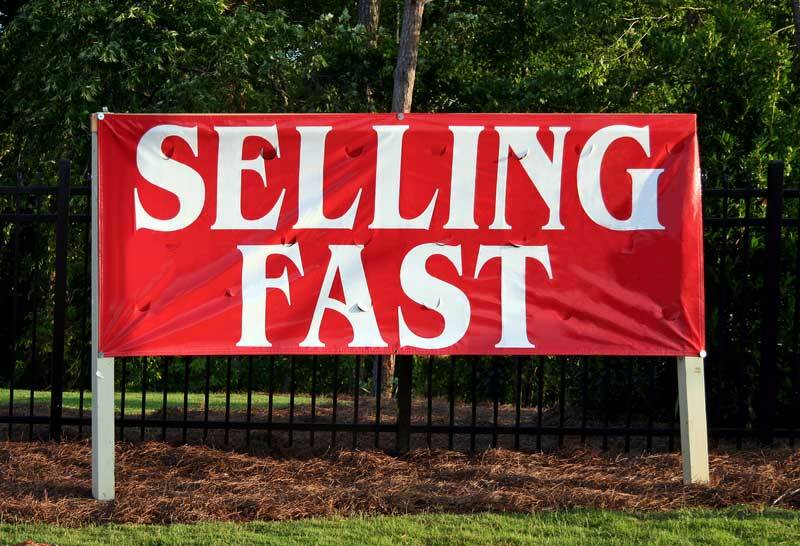 Need To Sell My House Fast® is a homeowner assistance service. 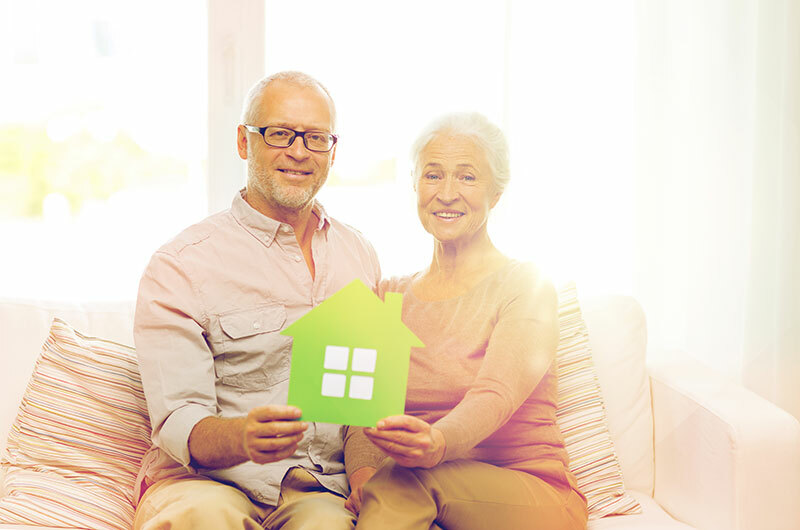 Our goal is to help you save your home. 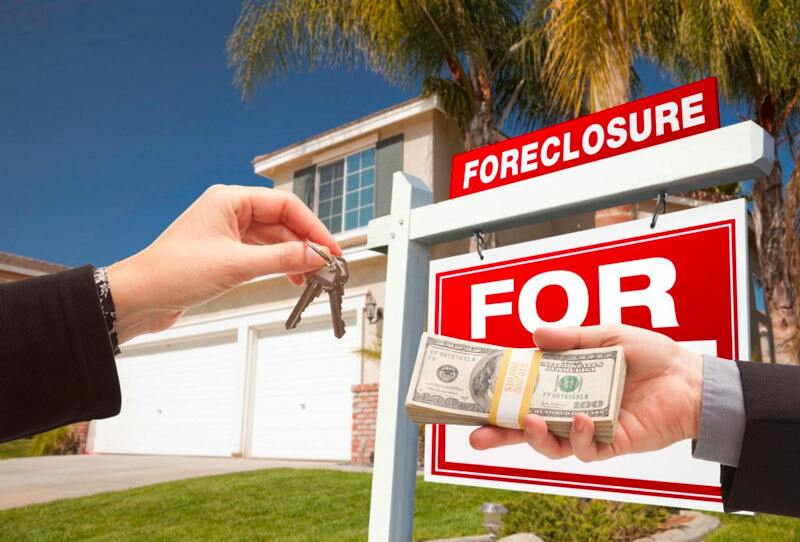 If saving your home from foreclosure is not possible, we can also buy your house fast. You don’t have to agonize for months wondering when you will be kicked out of your house. 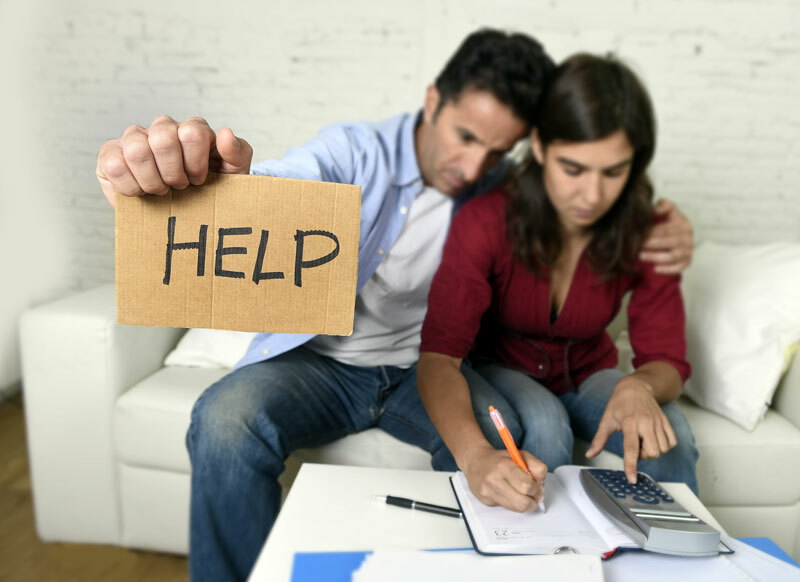 We will help you get the cash needed to pay off your debts or at least break even and walk away with your credit intact. 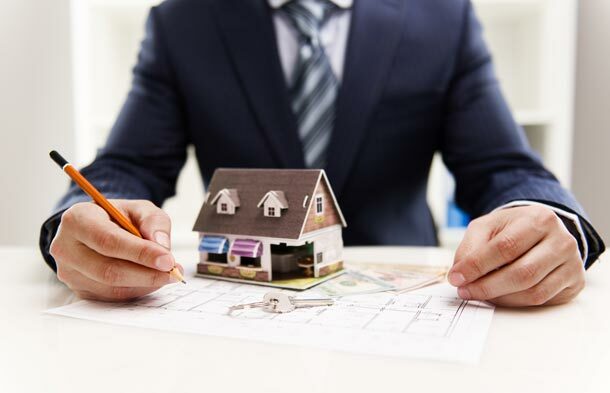 We can pay cash to buy your home which means you avoid expensive fees, stress, uncertainty and delays that come with trying to sell a distressed property trough a traditional Realtor. It make sense to get in touch with us at 1-800-234-4361 or fill out our form below to get started. How Much Do You Think Your House is Worth? We can quickly purchase properties with different price ranges; especially, those homes below market value, are deteriorating and are in need of repairs. No matter the value of your home or your circumstances, we will try to save your house, offer you a cash offer or come up with a creative hybrid solution. If you are not satisfied with the offer, we can always discuss term payments, equity sharing or other financing arrangements, such as a lease option. Here are a few reasons to contact us. Quickly selling your house through us is the easiest way to go. There aren’t many opportunities to get hard cash quickly for your property. Pick up the phone and schedule an appointment. It is simple. Why wait for the cash you need. Contact Need To Sell My House Fast® now and take the first step to get the cash you need for your house. "I’ve received documents from the County court saying foreclosure sale descended, loan reinstated and down payment accepted. Thank you so much!!! You’ve been a blessing for me, and I am so grateful for your help." I Am About To Lose My House! What Can I Do? We Buy Houses Fast and for Cash. Call us at 1-800-234-4361 and request a FREE offer today!